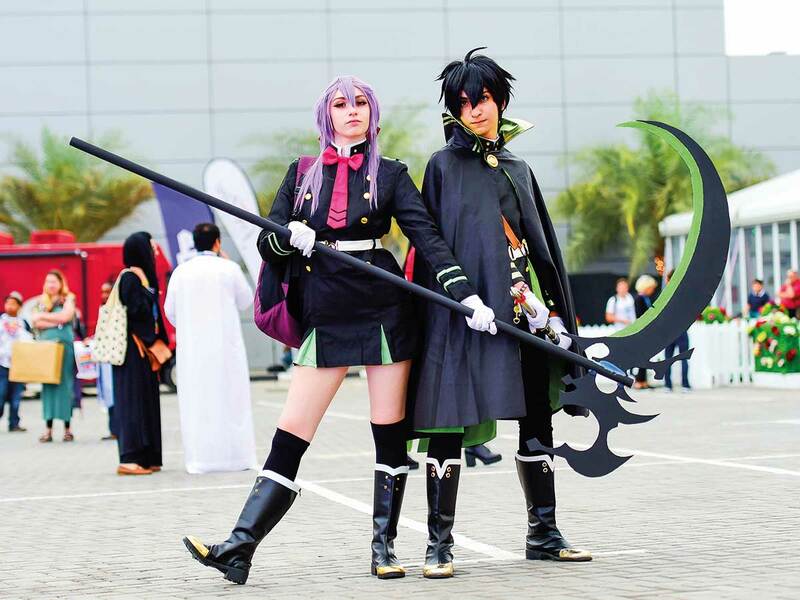 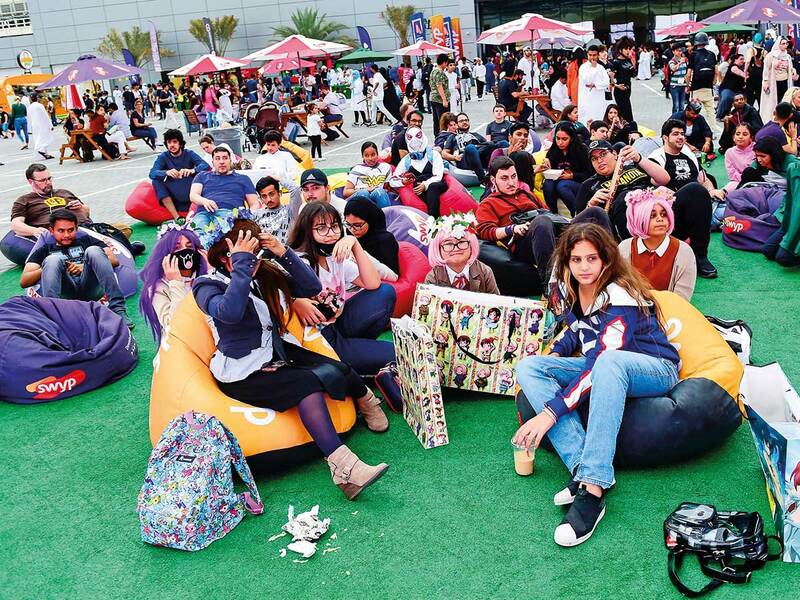 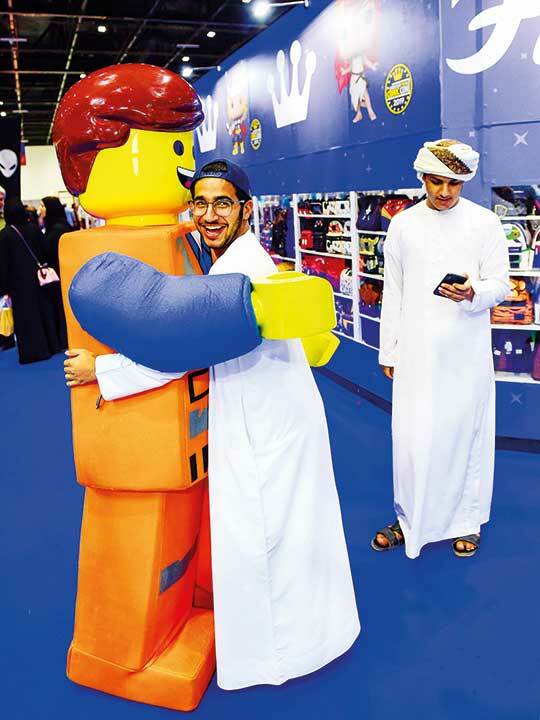 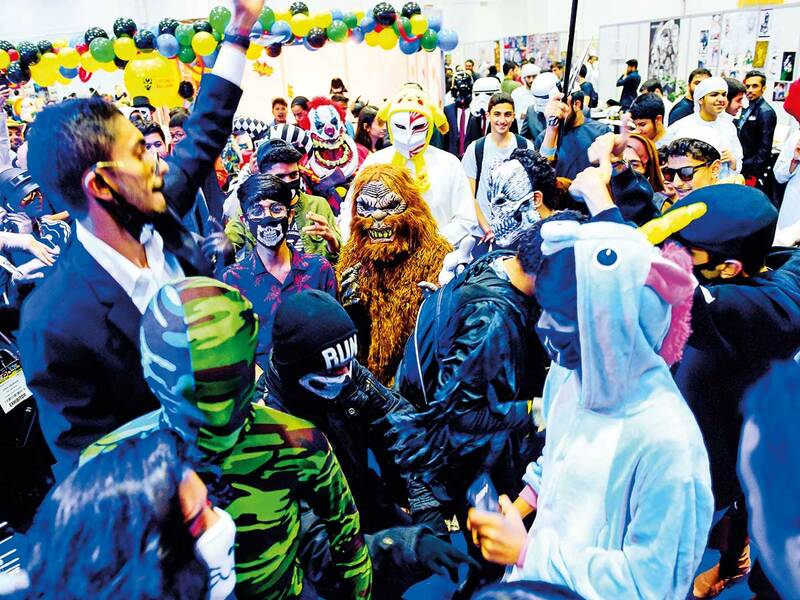 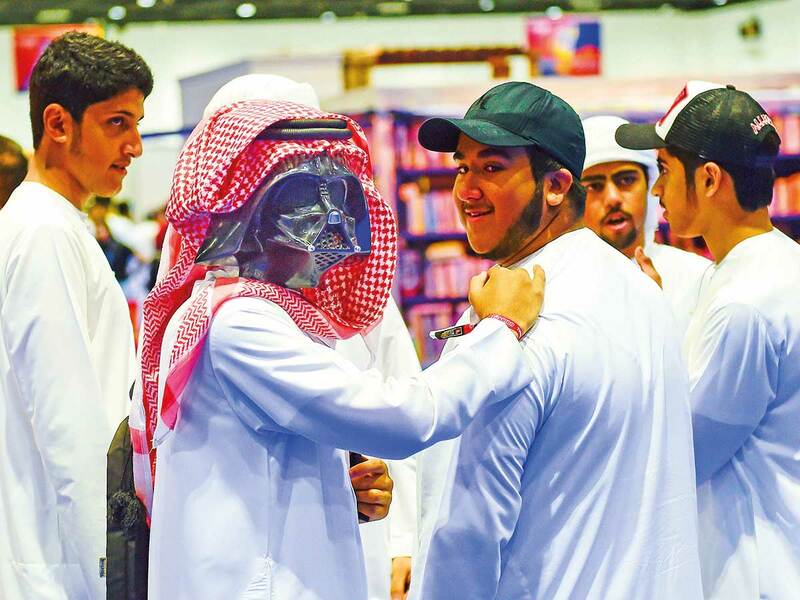 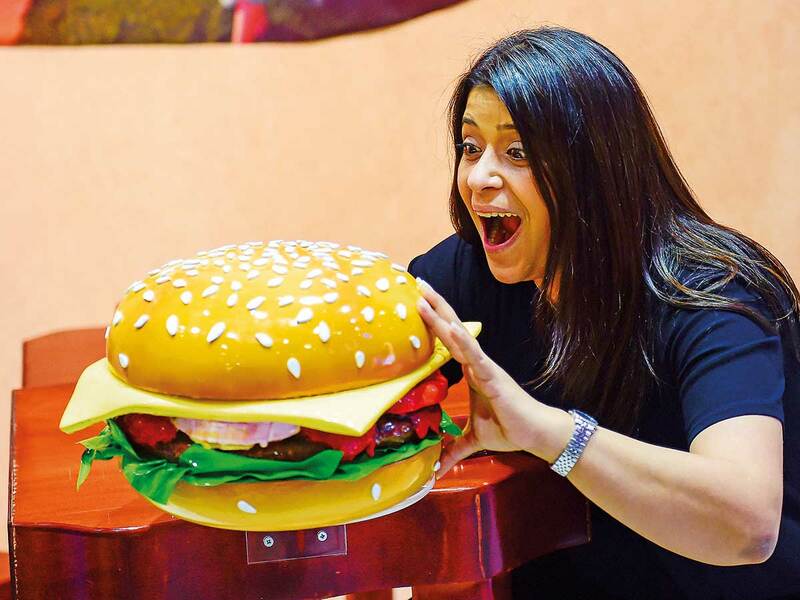 The three-day Middle East Film and Comic Con (MEFCC) ends Saturday at the Dubai World Trade Centre. 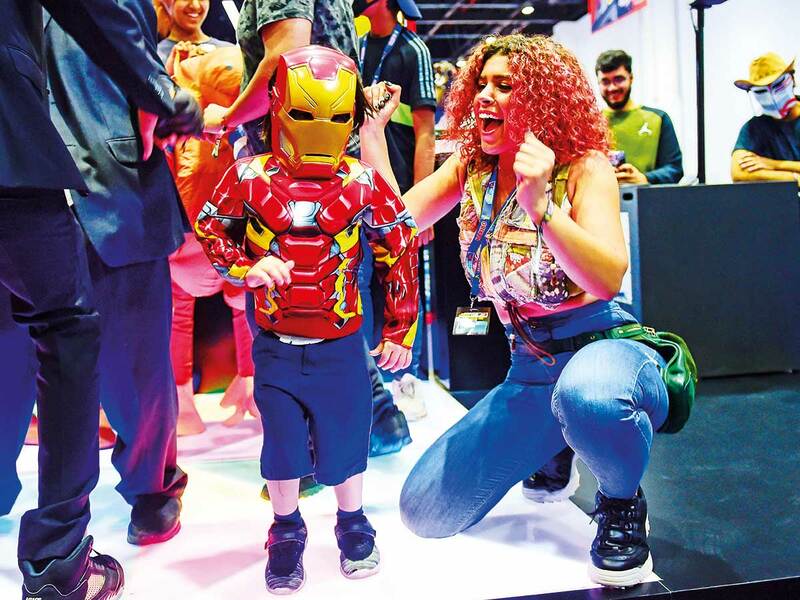 Cosplay enthusiasts — those who like to dress up as their favourite film, book, video game, manga or anime characters — were spoilt for choice with meet and greets with Walking Dead actor Ross Marquand, Shazam! 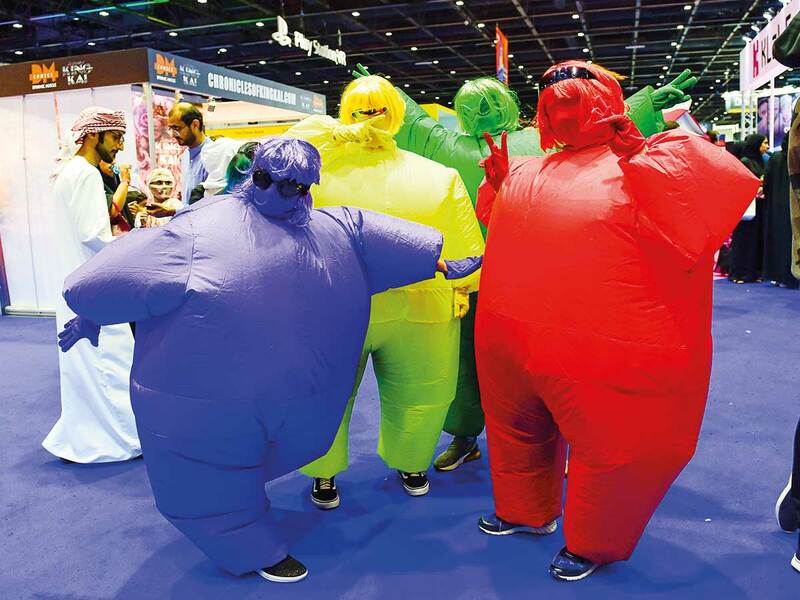 actor Zachery Levi, Doctor Strange’s Benedict Wong, Game of Thrones’ Iwan Rheon and Arrow actress Katie Cassidy.